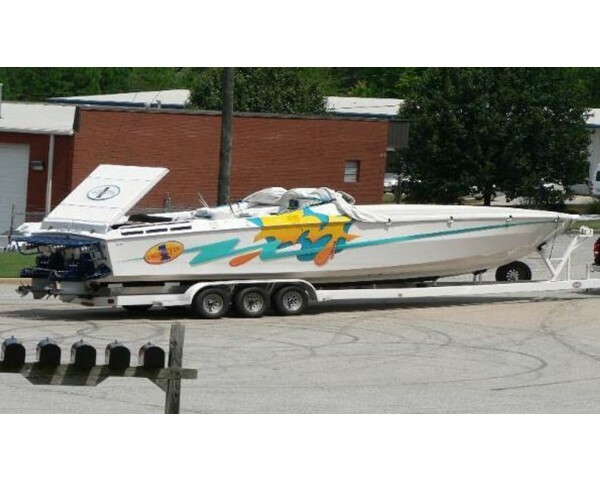 "Family owned and operated business for 40 years"
"Custom - Maintenance or Rebuilds, Call 770 932 6694"
"2018 Pirates of Lanier Charity Poker Run video"
High Performance Marine Specialist, Buford Georgia. 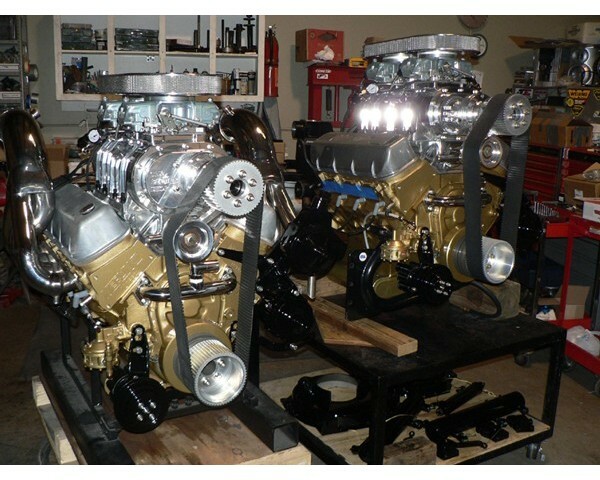 Merlin Marine is proud to be a custom, family owned and operated business. 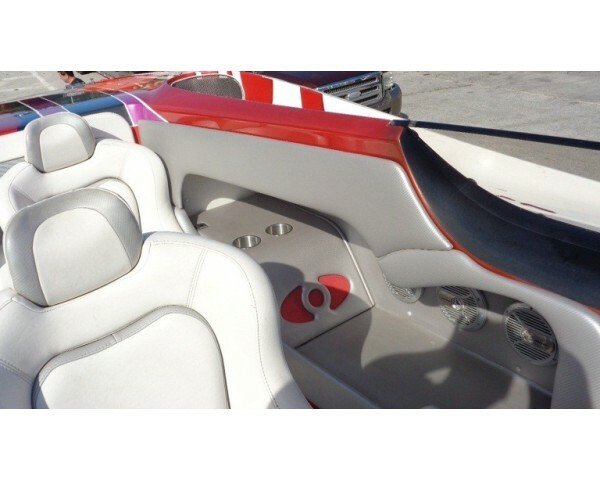 We also support and work closely with other local custom shops such as, AVC for marine electronics, Craigs Custom Canvas for cockpit tonneaus and covers, and U Vision It for new interior projects, this allows us to better serve our customers! Feel free to call us with your boating needs, ideas and questions. We love to talk boats.